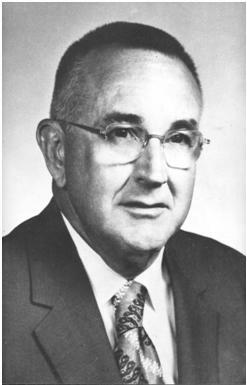 Dr. D.C. “Kip” Kiplinger was a faculty member in the Department of Horticulture for nearly 40 years. This D.C. Kiplinger Floriculture Endowed Chair was established in 1978 to recognize his outstanding leadership and contributions to the Floriculture Industry. 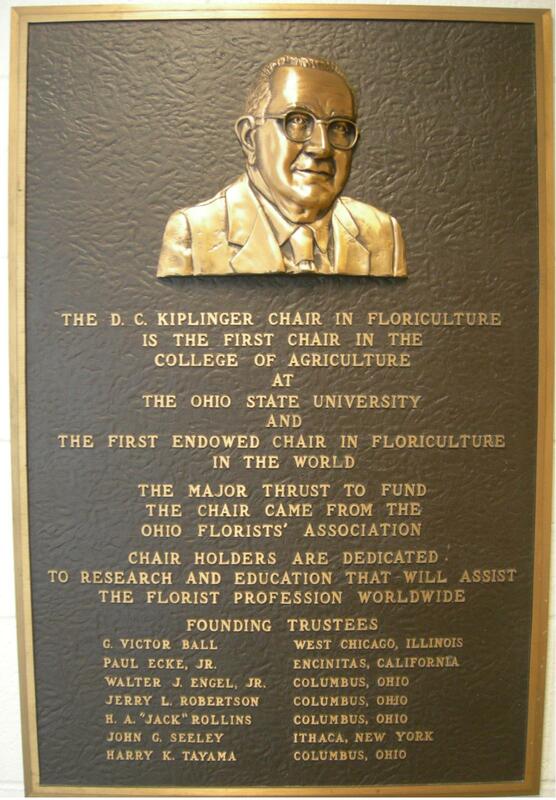 The D.C. Kiplinger Floriculture Chair is the first endowed Chair in floriculture in the United States. It was created with funds donated by the many friends, students and colleagues of Dr. Kiplinger and members of OFA and the Ohio State Floriculture/Landscape Horticulture Alumni Association. 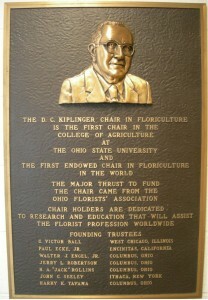 The mission of the D.C. Kiplinger Chair in Floriculture is to advance the science and practice of floriculture. 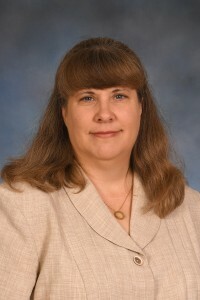 Michelle is a Professor and Extension Specialist in the Department of Horticulture and Crop Science at Ohio State University. She grew up in Iowa and was introduced to floriculture during an undergraduate internship program at Iowa State University. She has been involved with floriculture education and research ever since.